It takes a special breed to play folk/bluegrass faster and harder than any metal band out there, but anyone who's ever seen a Trampled by Turtles show knows the band is that breed. Why See Trampled by Turtles? Bluegrass folk band Trampled by Turtles formed in 2003 in Minnesota and have since released eight studio albums. The band's latest album 'Life Is Good on the Open Road' sees contrasts between emotional song writing and hard hitting rock beats and acts as a comeback for the band after a two year hiatus, just ahead of their tour. 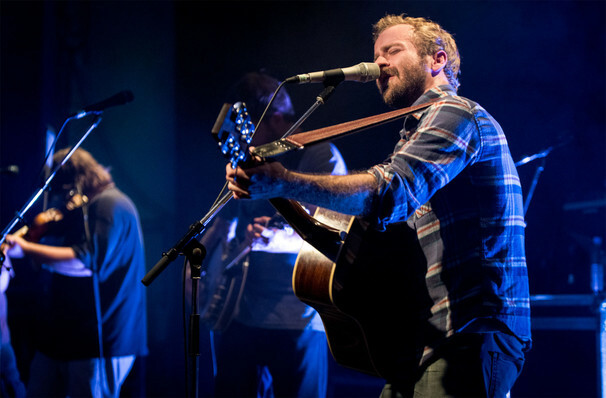 Trampled by Turtles first gained notoriety by performing at various festivals across America. The band took to the stage at Coachella, Bonnaroo, Lollapalooza, Sasquatch Festival and more, using their harmonious vocals and skilled instrumentals to win crowds over. Since their formation, Trampled by Turtles have received three US Billboard number one albums. After great album reviews, their upcoming tour is highly anticipated. 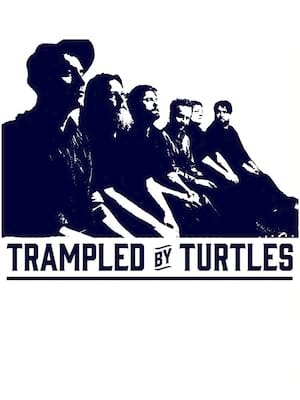 Seen Trampled by Turtles? Loved it? Hated it? Sound good to you? Share this page on social media and let your friends know about Trampled by Turtles at Gruene Hall. Please note: The term Gruene Hall and/or Trampled by Turtles as well as all associated graphics, logos, and/or other trademarks, tradenames or copyrights are the property of the Gruene Hall and/or Trampled by Turtles and are used herein for factual descriptive purposes only. We are in no way associated with or authorized by the Gruene Hall and/or Trampled by Turtles and neither that entity nor any of its affiliates have licensed or endorsed us to sell tickets, goods and or services in conjunction with their events.